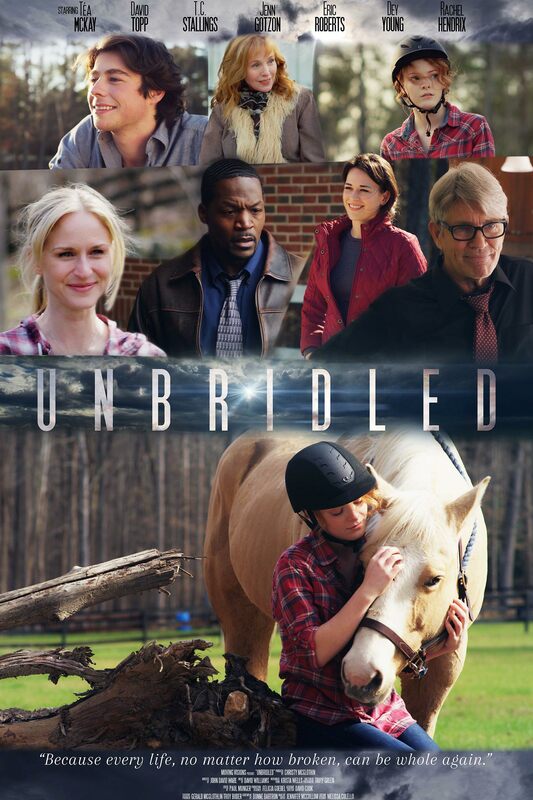 Poster #1 for Unbridled, which was released on August 4, 2017. The film, starring Eric Roberts, T.C. Stallings, Téa Mckay, Jenn Gotzon Chandler, Dey Young and many more, currently has a total of one poster available.